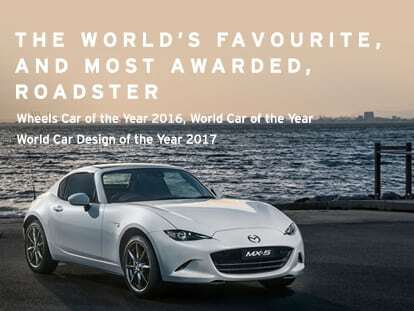 Jinba Ittai – the Japanese philosophy of ‘horse and rider as one’ – has been fundamental in shaping the driving experience of MX‑5. Today it’s never been more refined. 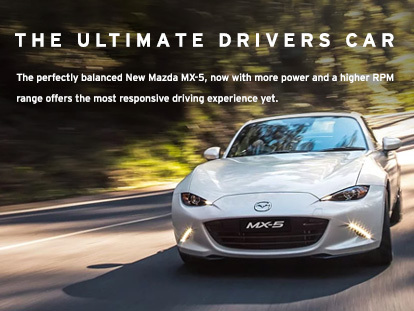 With every turn and every curve, MX‑5 acts and reacts to you in perfect harmony thanks to perfect 50:50 weight distribution and innate responsiveness. 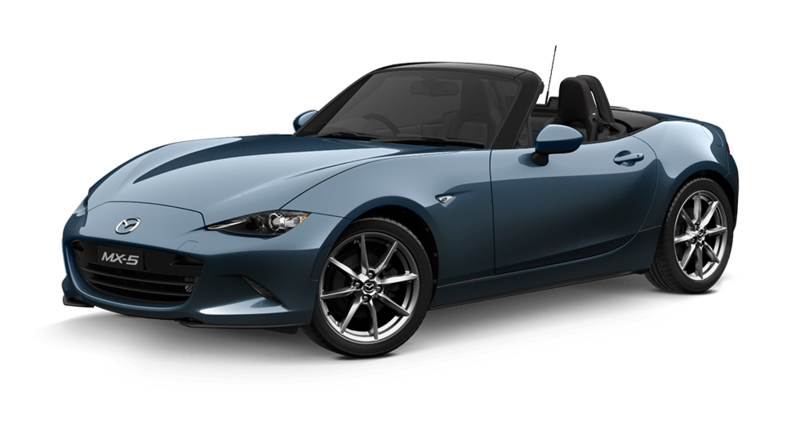 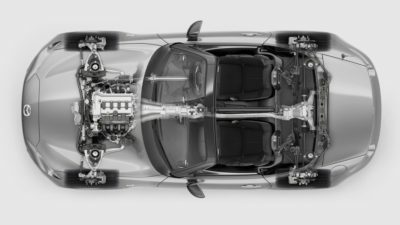 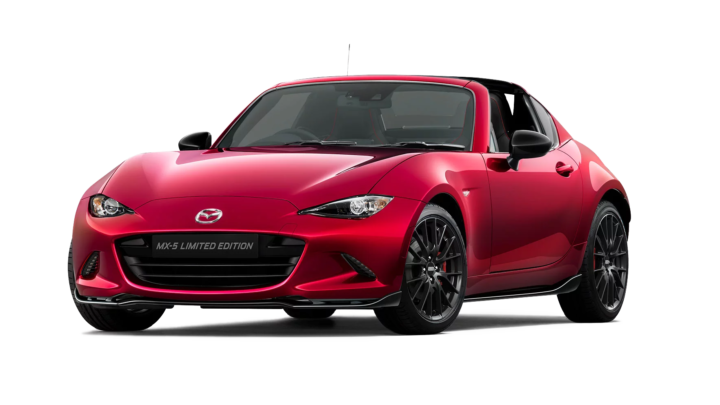 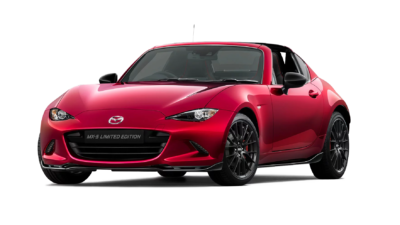 Its lightweight body and nimble SKYACTIV chassis work in seamless harmony to deliver the awe-inspiring, wind-through-your-hair experience that Mazda MX-5 is famous for. 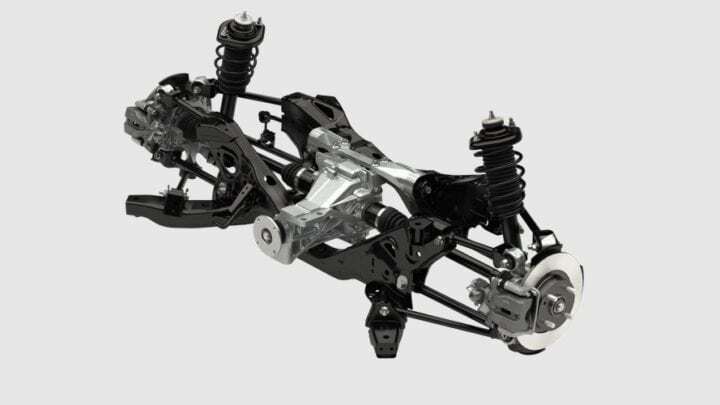 A 6-speed SKYACTIV‑MT manual transmission delivers lively performance and superior fuel economy. 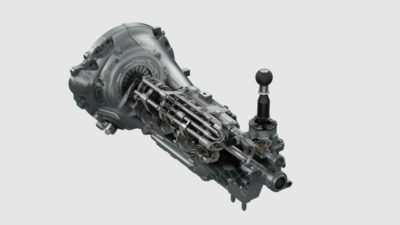 It’s also one of the lightest manual transmissions in the world. 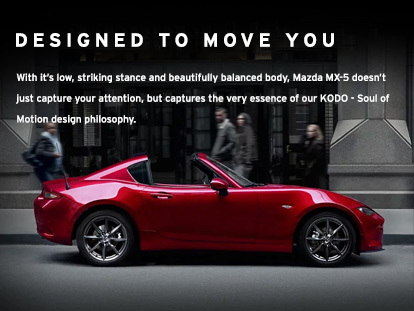 Mazda MX‑5 delivers pure sports car performance and handling. By sending power to the rear wheels and letting the front wheels do the steering, you truly experience the feeling of control. 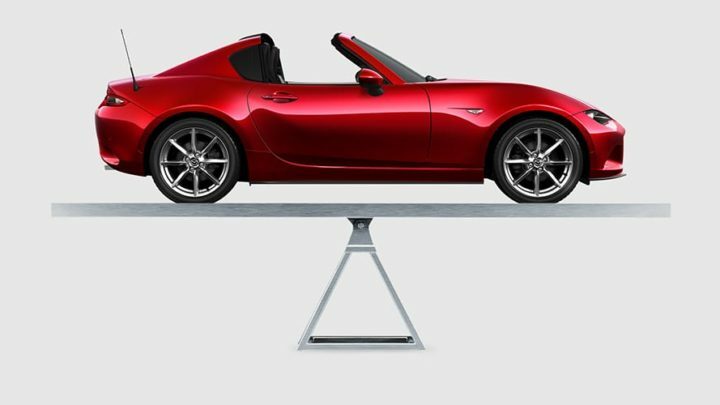 SMART CONNECTIVITY - From satellite navigation to hands-free music, texts and telephone calls, advanced infotainment in Mazda MX-5 makes staying connected easy. 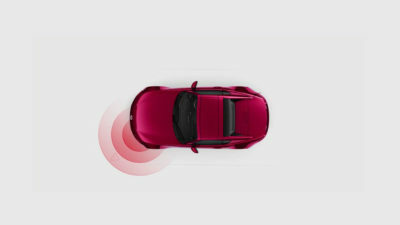 BOSE® PREMIUM AUDIO - The 203 watt Bose® digital amplifier elevates music and audio to a crystal-clear performance via nine premium speakers located throughout the cabin.What’s more, specially placed headrest speakers have been conveniently installed to maximise your audio experience when driving with the roof down. REVERSE CAMERA - Always park and reverse with confidence with a reverse camera keeping an eye out for you. 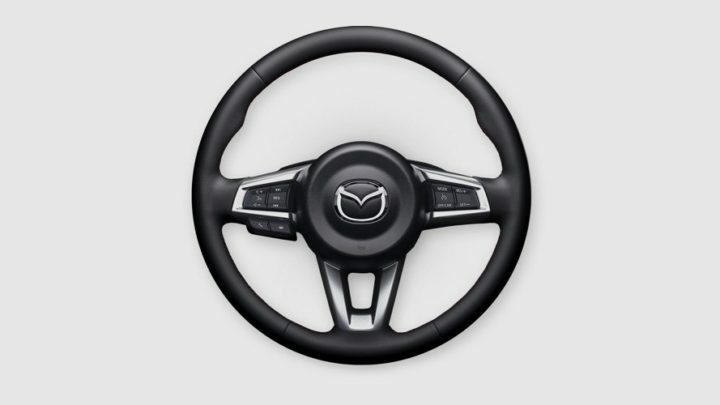 HEATED SEATS - Take your drive to a new level of comfort with heated seats for both driver and passenger. 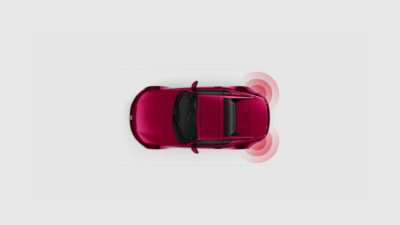 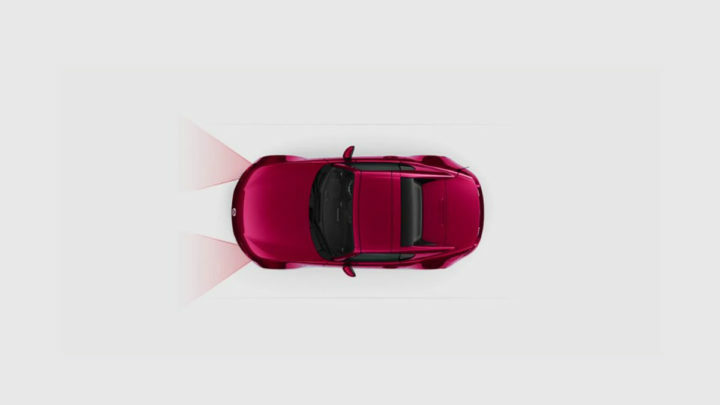 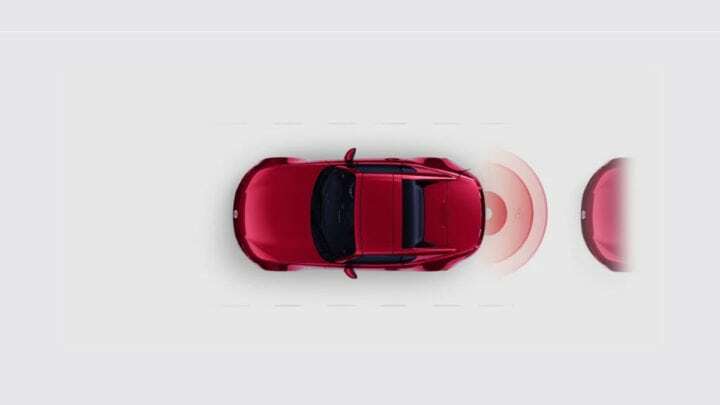 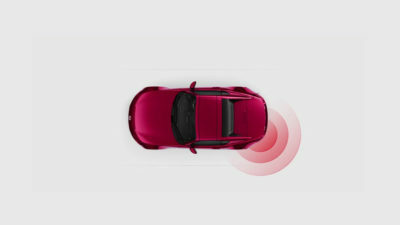 RCTA assists you when you’re reversing, by warning if a car is approaching from either side. SCBS F standard on MX-5 Roadster and RF. SCBS F&R on Roadster GT, RF GT and RF GT Black Roof. 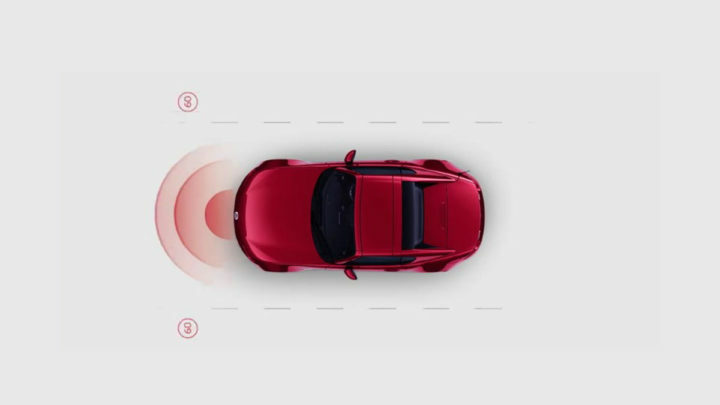 TSR detects Stop, speed limit, and No Entry signs and projects the signs onto your Active Driving Display to ensure you don’t miss a thing.